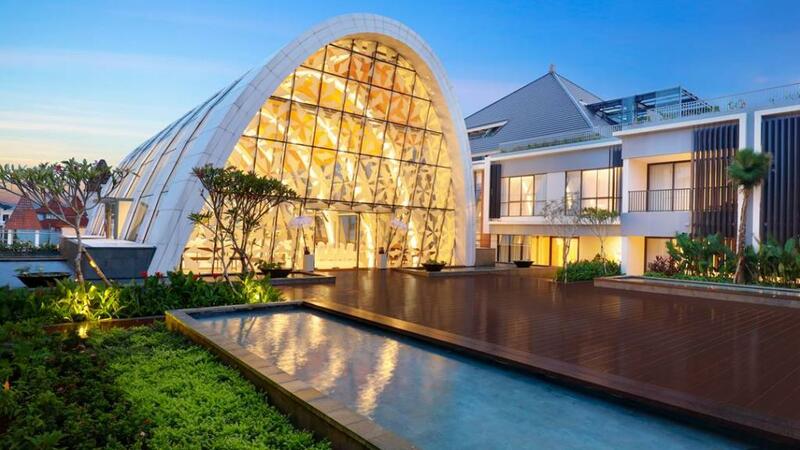 Aryaduta offers modern, stylish and spacious accommodation in central South Kuta. This Bali accommodation has a great range of on-site facilities and delivers warm Balinese hospitality. Just below Aryaduta Bali, is the Lippo Mall Kuta and nearby you will find a myriad of local eateries as well as Segara Beach.